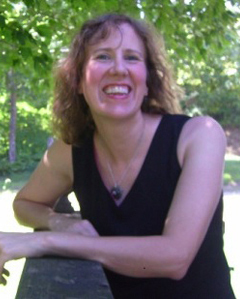 Stacey Longo is an award-winning author and editor living in Hebron, Connecticut. Most recently, her YA mystery, My Sister the Zombie, was released in March 2018. She is also the author of the Pushcart-nominated Ordinary Boy, a dark fiction novel, and Secret Things, a short story collection, among other titles. Longo’s short stories have been published in dozens of anthologies and magazines. She is a former humor columnist for the Block Island Times, and writes a weekly humor blog at www.staceylongo.com. I also write a monthly movie review column, “Trashterpiece Theater,” for Cinema Knife Fight (http://balzertown.com/cinemaknifefight/category/trashterpiece-theater/) and a monthly writing column, “The Writer’s Block,” for the Sci-Fi Saturday Night podcast (http://scifisaturdaynight.com/?p=8735).